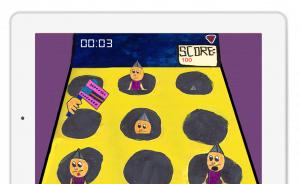 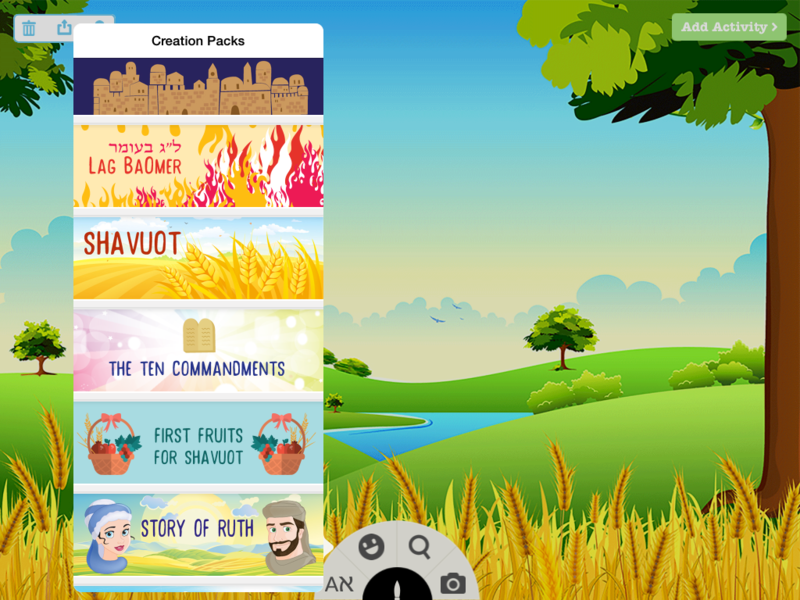 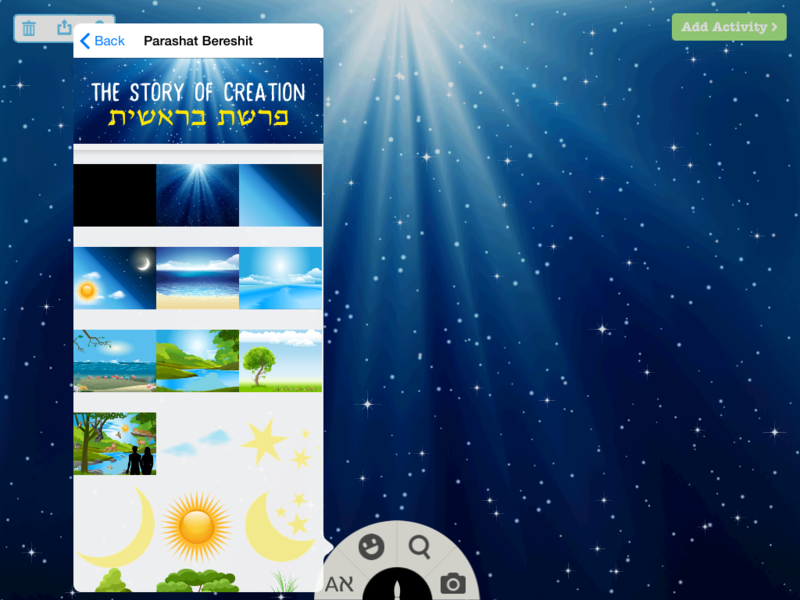 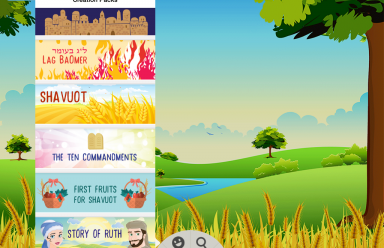 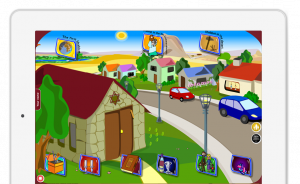 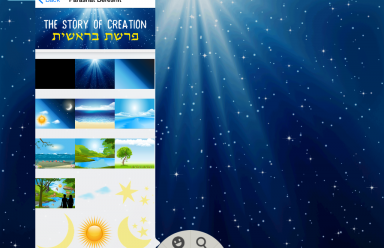 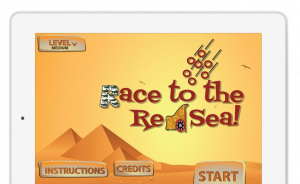 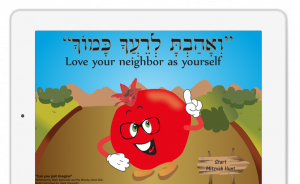 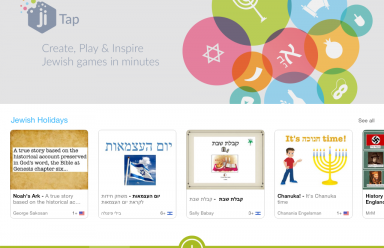 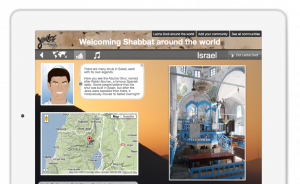 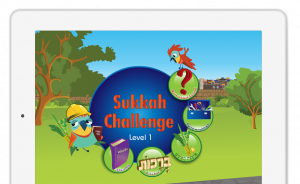 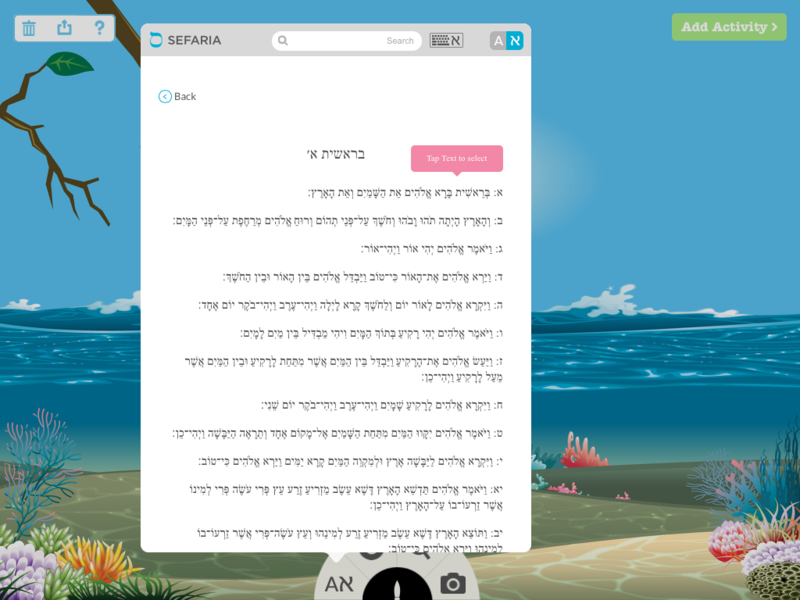 create fun, interactive activities for their classes using rich Jewish resources. 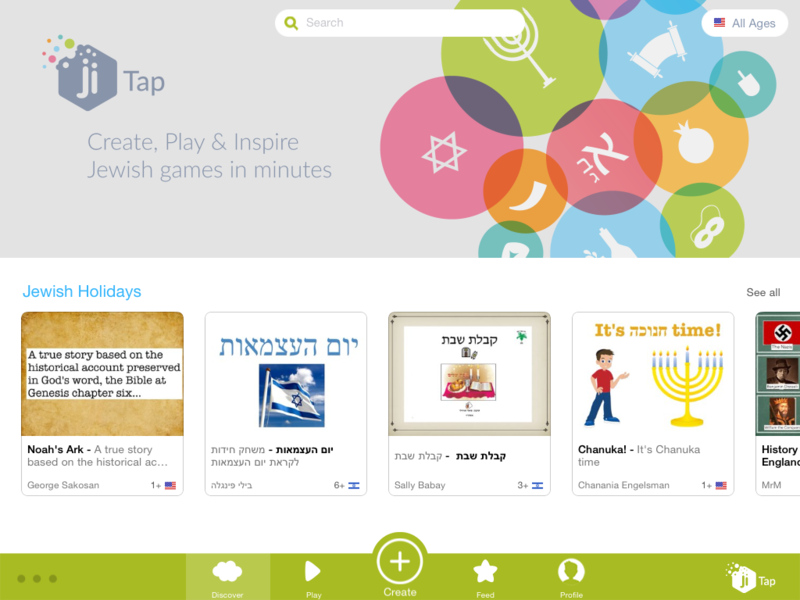 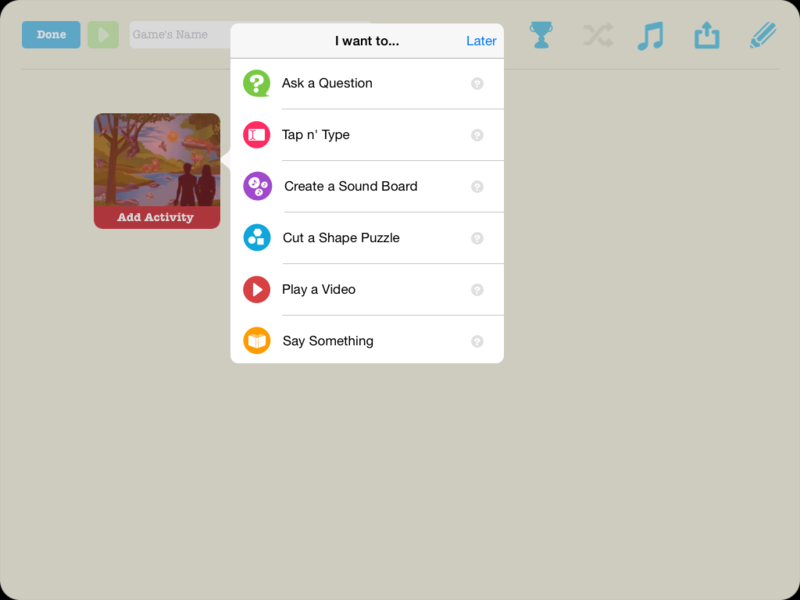 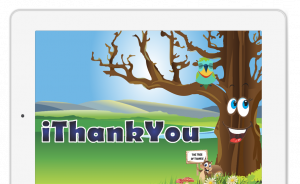 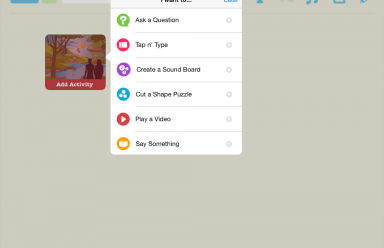 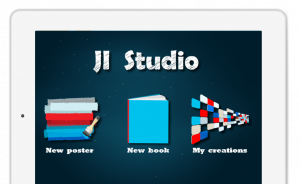 Take a look at the Ji Tap Help Center where you can find all the help you may need for using Ji Tap, for classroom ideas, and general inspiration. 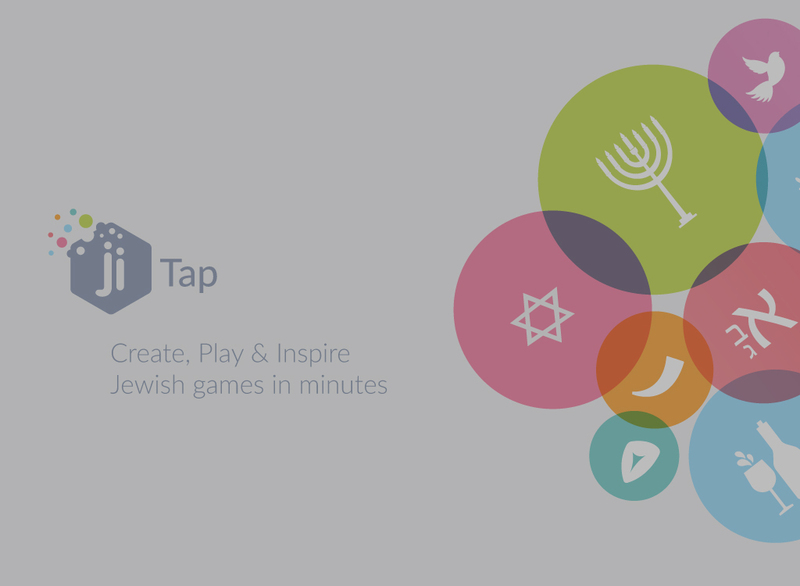 Take a look at the support page for Ji Tap.